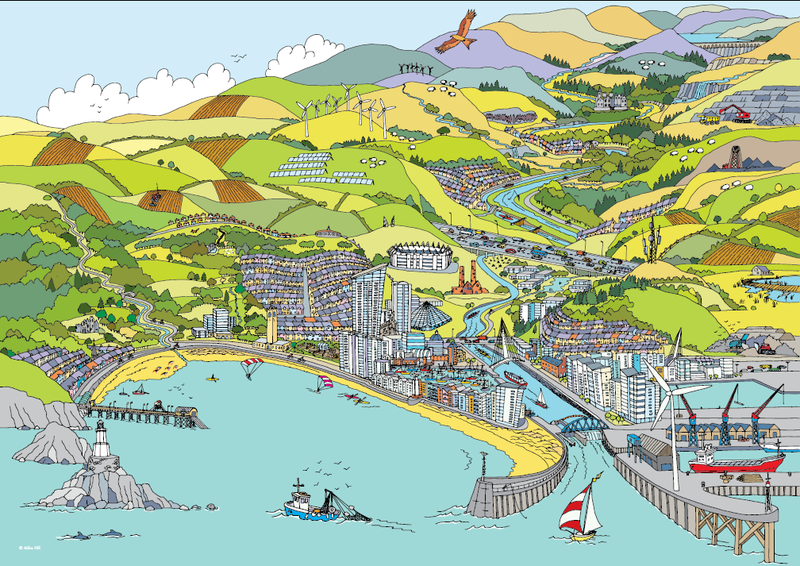 The innovative resource features an amazing illustration of the Tawe Corridor, from the Brecon Beacons to Swansea Bay, created by local artist, Mike Hill. 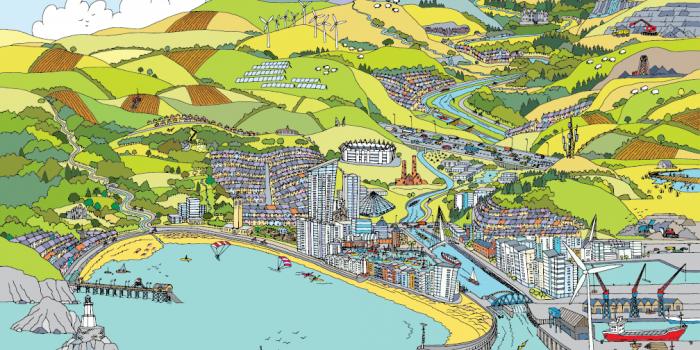 The aim is to encourage people to explore the illustration and find out how natural resources impact on all aspects of our lives. There are also several local examples of good management of natural resources, in some cases involving the work of active communities and groups. Visitors to the website are invited to share their views and ideas about the natural environment and how it is managed. This will go towards an area plan being developed by Natural Resources Wales. 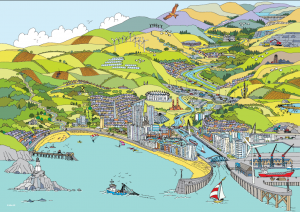 The website has been produced as part of the Tawe Trial – one of three pilot schemes in Wales which are exploring a new approach to managing the natural environment.